Being forced to sleep on the street or in a shelter. Living in a shack or in overcrowded flats. Living in temporary institutions, like prisons or hospitals. Suffering gender violence and being obliged to live in a women’s shelter. As a partner of the European social organisations working for homeless people, we recognise a classification called ETHOS, which establishes the above-mentioned examples among others. Arrels focuses its work specifically on the homeless people who sleep on the street. 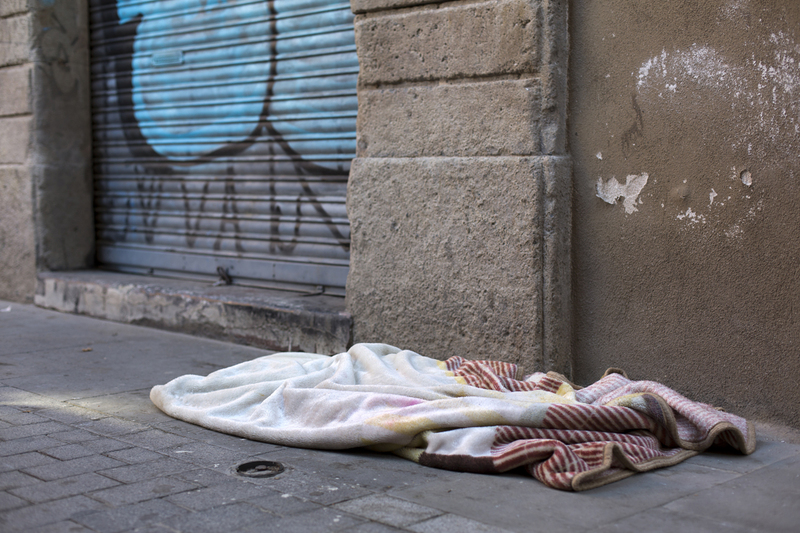 Homelessness phenomenon exists in Barcelona, Catalonia, Spain and all around the world. Useful tips if you are on the street, at risk or if you know someone in this situation. Invisible for many people, but they have a lot to say. We listen to their voice. Why does someone start living on the street? Are there enough resources? We resolve your questions!